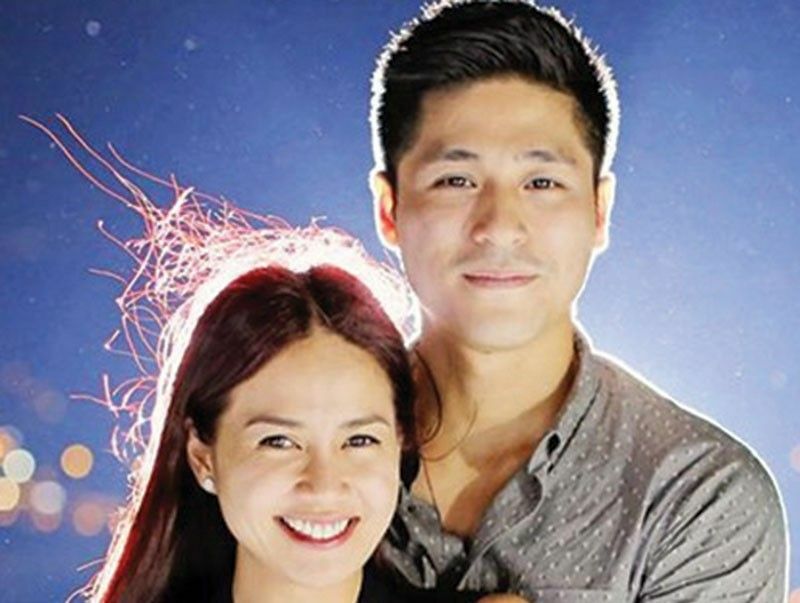 The actress took a showbiz hiatus after marrying Paul Jake Castillo, a former PBB housemate who hails from Cebu. She has since left her life in Manila to settle down in Cebu with her husband of two years. Their firstborn, Pio Joaquin, is now more than a year old. Kaye was asked during the recent media conference of “Nang Ngumiti Ang Langit” if she had already bumped into her “Tabing Ilog” co-star and ex-boyfriend John Lloyd Cruz, who has reportedly shacked up in Cebu with his Cebuana sweetheart Ellen Adarna and their son Elias Modesto. “Hindi pa naman kami nagkikita,” Kaye told Pep.ph and other reporters. She said that while Paul Jake and Ellen are friends, there has been no effort between her and John Lloyd to meet up or communicate. Sarah, the girlfriend of Cebuano actor Matteo Guidicelli, has also starred in movies with John Lloyd. Another “Tabing Ilog” alumna, Baron Geisler, has called Cebu his second home after receiving months-long treatment from a rehabilitation center in Banilad, Cebu City. He has since partnered with the center’s owner to put up a barber shop in Gaisano Country Mall and is currently dating a Cebuana. In 1998, Donna Cruz also left showbiz at the height of her career to live in Cebu after marrying Cebuano ophthalmologist Yong Larrazabal.